Nikon has come out with all guns blazing with its giant of a camera named D810. It has stunning image quality, dynamic range and phenomenal image detailing. It is in every way a DSLR camera should be in the hands of an amateur or professional photographer. The body built is rock-solid. The look and feel is very professional in nature, yet, it still manages to have some metal parts here and there and you can easily wear it out, without worrying about scratches and broken camera. The sensor has been given a major upgrade. The EXPEED4 system on chip has been tweaked to perfection, giving out 11-bit JPEGs in raw adjustment mode. 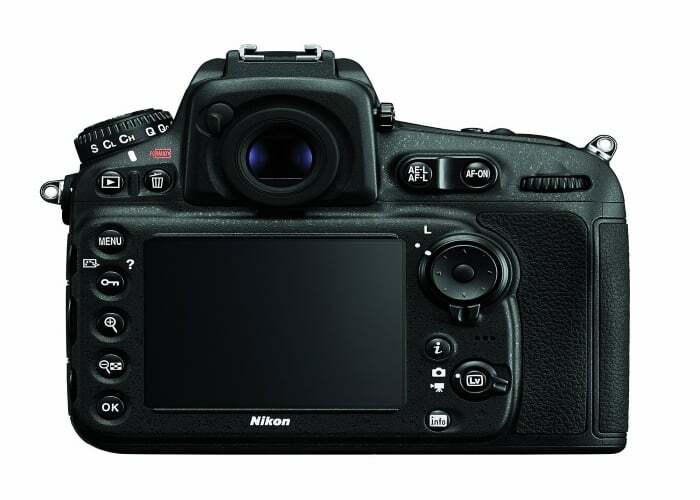 The high ISO performance and AA filter over sensor, the camera gives sharper and crisp images. The ISO 64 has improved shutter speed and apertures. The file size of ONE image is around 70-80 MB, so you can make out the level of detailing an image has. The shutter speed is not fast enough at 5-7 fps. It won’t ring a bell with action packed shooting. The frame rate is 5 fps at FX, 6 fps at 1.2x and 7 fps in DX crop mode. Although it surely has a better autofocus, it has a group focus feature, which helps in finding faces even in low light conditions. It works as a blessing with the wider lenses. The dynamic range can add light to your images and bring out the actual colours, even if the same is taken during late evenings. The 9-point AF focus is mostly manually monitored, but the auto AF mode also works well. The battery life is extremely cool, may require charging every 3 days after rugged usage. The 3.2” back LCD has a pixel count of 1.3m. The live view magnification is much better than its predecessors are. 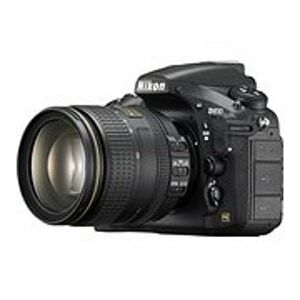 The “Snap” sound in the Nikon D800 has been done away with. The video side goes upto 1080p at 50-60 fps. Zebra stripes are available during video shooting. Moreover, user can switch between video and still shooting without going to the menu. Users can record compressed MPEGs in to the memory card. A new Picture Control is also available making more clearer pictures. 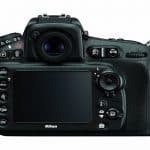 The Nikon D810 is an all-rounder when it comes to DSLRs. It is one of the best in the market. The JPEGs can be pushed higher with increasing ISOs. The RAW images will benefit from the shutter speed if user considers shooting discipline. The shooting speed is not that great, where 10fps monsters are available in the market. The live view magnification has upgraded and the body is good to grip. The 12 MP lens works wonders too. Considering the price of this monster, it surely rings a bell, is it actually worth it?